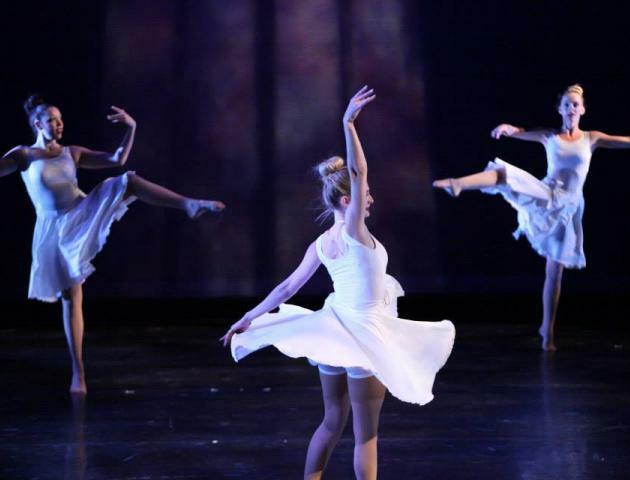 Featuring a variety of Dance styles with guest choreographers showcasing the talent of the dance groups the MCC Dance Company, On Tap and Popel. Dance is the art of human motion. It transforms images, ideas, and feelings into movement sequences that are personally and socially significant. Dance organizes body energy within space and time, and often draws upon the power of music, literature, drama, and the visual arts. It is a natural means of communication and expression that integrates movement, feeling, and intellect. Tickets: General Public - $15.00, Staff/Alumni/Military - $12, Students/Seniors - $10.00, Children (ages 8 and under) - $7.00. Click here to purchase tickets.